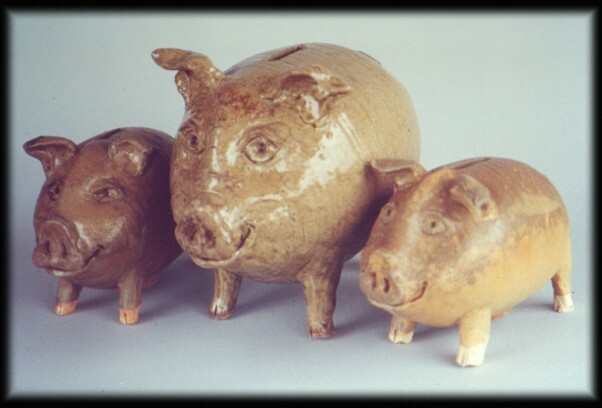 The Origin of the "Piggy Bank": Pygg was a type of earthenware clay used in England around the 15th century. Clay was used for all manner of objects, and just like today people would throw their spare change and cash into clay bowls or jars ("pygg jars"). By the 18th century, "pygg" sounded a lot like "piggy". One day someone asked their local potter for a pygg jar and got a piggy jar.